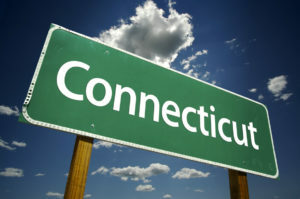 The General Assembly passed a budget last week that stops driving Connecticut backward. The question is: will we take the next step and start driving forward? 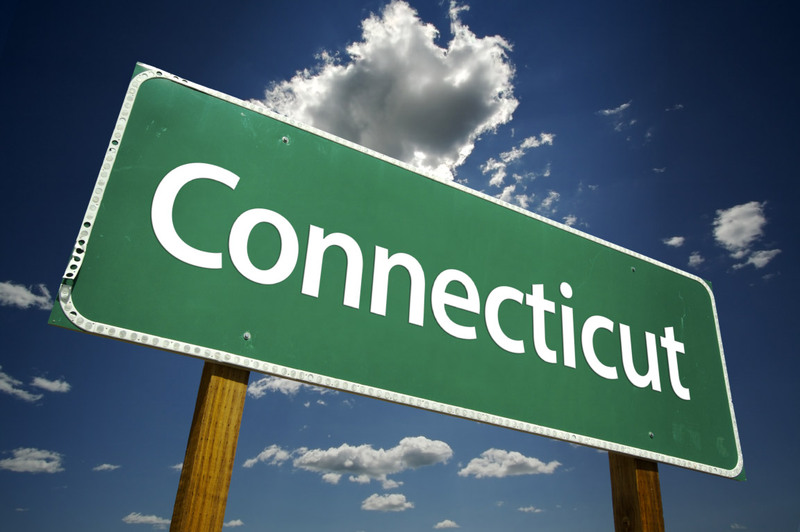 Last year, lawmakers passed the second-largest tax increase in state history, just five years after the largest tax increase. This year’s budget, while not good, was at least a temporary rejection of last year’s approach. It remains to be seen whether it was really a change of direction or merely a case of election-year stagefright.